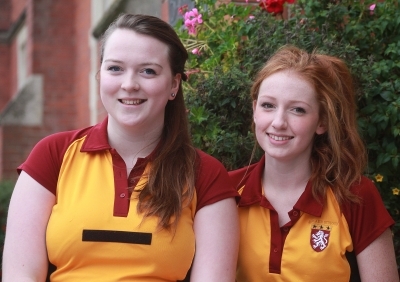 Congratulations to Jennifer Tasker and Bethan Mordey who have been appointed as captain and vice-captain respectively for this year's Netball 1st VII. We wish the girls all the best for their season and, in particular, the forthcoming Coventry, Warwickshire and Solihull round of the 2013-14 Netball Nationals competition which takes place towards the end of the month. We have an excellent record of reaching the Midlands round as well as the National Finals over the last two decades, so our girls will be hoping to emulate this. To follow the progress of our Netball 1st VII and all our other teams, please check out the Bablake Sport website.